Creativity, messy hands, and colorful art supplies are all the rage in this household as I am sure it is in yours as well. 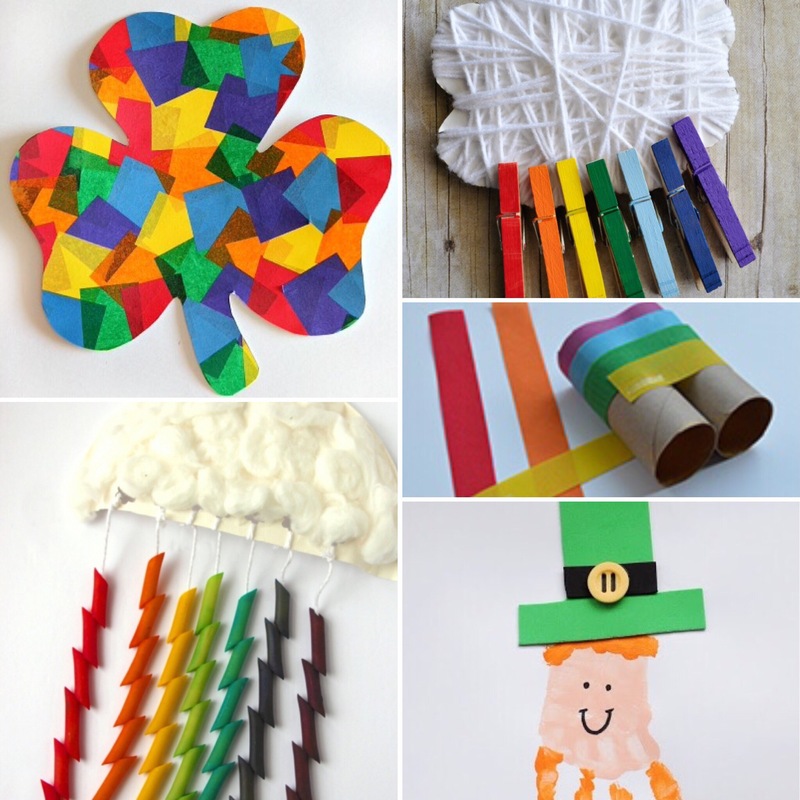 So, in celebration of March, we’ve rounded up 10 of our favorite lucky crafts for St. Patrick’s Day! 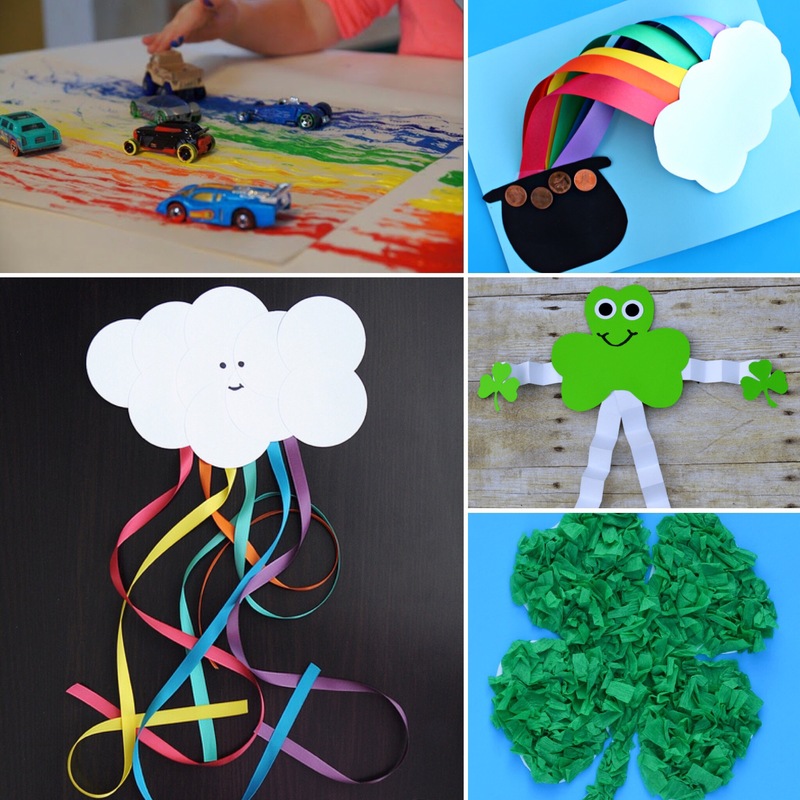 Searching for more St. Patrick’s Day fun? Check out our 10 Lucky Stories for St. Patrick’s Day!